Reef Brite Actinic Blue LED Strips are perfect for bringing out the fluorescence and pop in corals. Mount just one with the LED Mounting Legs or create your own custom fixture with Reef Brite's 3 or 5 Hole LED Brackets. 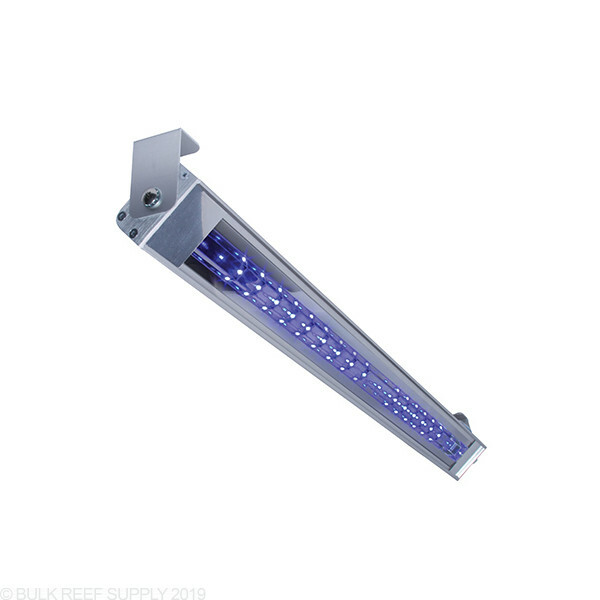 Reef Brite Tech LEDs make a perfect supplement light to Metal Halide or T5 fixtures. These are especially nice with ATI T5 fixtures since no additional mounting hardware is needed and they mount up to the existing ATI fixture housing in seconds. Actinic Blue - These have a deep blue spectrum around 420-440nm and produce brilliant fluorescence in corals. This light can be paired with any other Tech LED to bring out the pop in corals. White - A neutral white that produces great growth and shimmer. These on their own do not produce the best overall color for reef aquariums but when paired with a 50/50 or Actinic Blue Tech LED the color is sharp and approximately 20,000K. 50/50 - An even blend of alternating Actinic Blue and White LEDs. 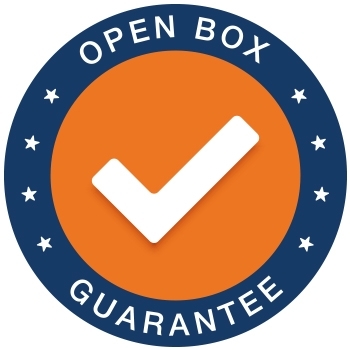 We recommend pairing these with either 1 Actinic Blue or 1 Daylight White Tech LED. Each Tech LED Light comes with mounting brackets that can be attached to most T5 fixtures that have screw on end plates. They can also be mounted with Reef Brite's LED Mounting Legs, or hanging brackets (each sold separately).